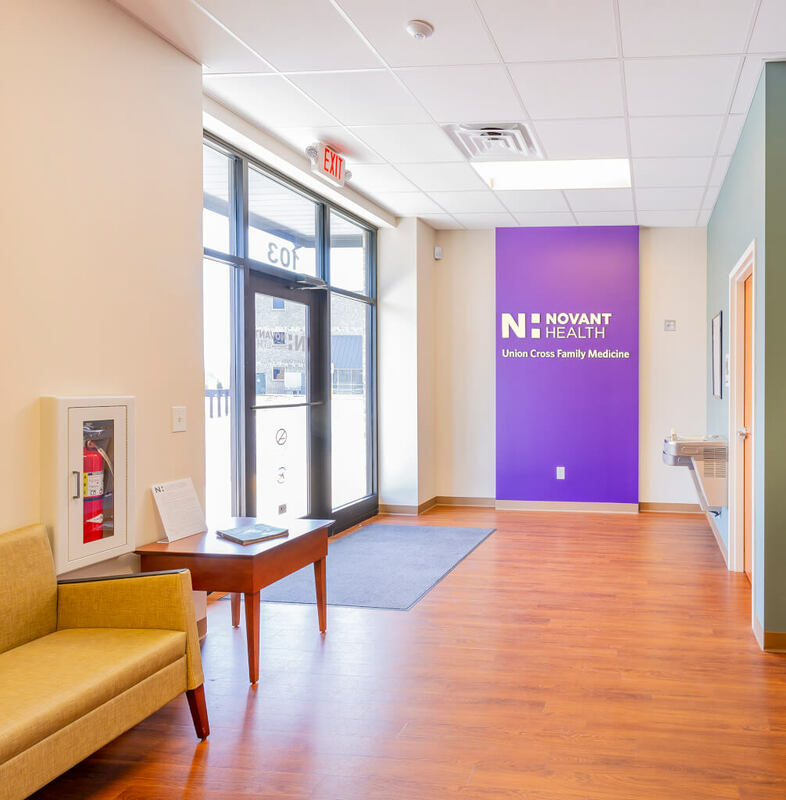 An 11,686 sf one-story multifamily facility with (3) suites for neurology, family practice, and pediatrics. 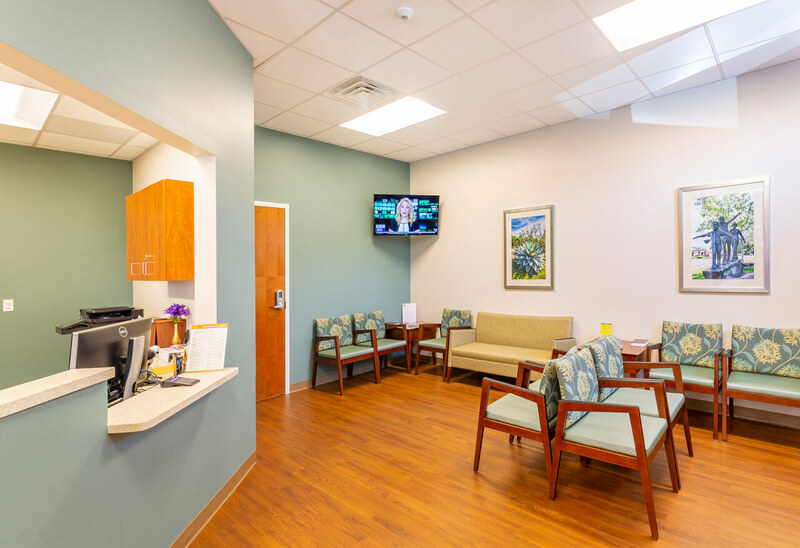 Medical spaces include waiting rooms, exam rooms, reception areas, and offices. 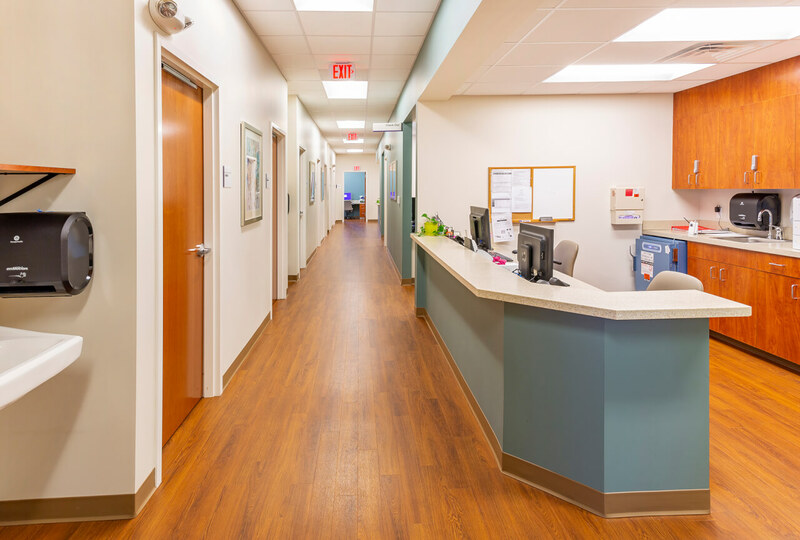 The building was constructed with structural steel, brick/cast stone veneer walls, and a TPO membrane roof system.